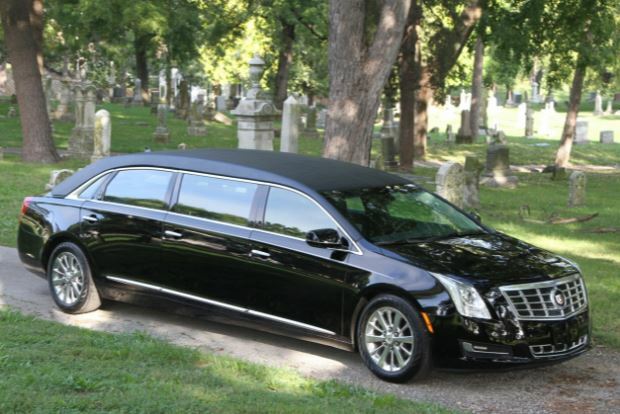 ​Whether you need car or limo service to the funeral home or to the cemetery, Albany Limo Service will transport you and your guests in your time of need in comfort. From the first time you call until the moment our courteous driver delivers you to your final destination, you will be content by your experience with our business. Professional chauffeurs, safe and clean vehicles, as well as exemplary car service, all work together to make your travel stress-free. Our on-time limo and car service will be attentive to your every wish. We welcome you to travel with us and experience one less thing to worry about at this remorseful time. Our drivers have been screened, and we possess the most elegant fleet of cars available. 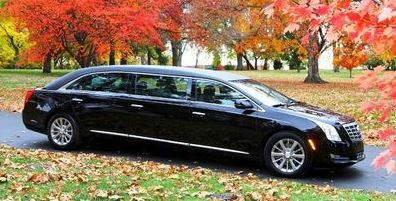 These things are absolutely necessary in maintaining our reputation as the finest business for limo and car service in Albany, NY and the surrounding areas for funeral transportation. The integrity of our reputation is extremely important to our business. As such, we offer black car service for all occasions, from funerals to repasses. Regardless of the occasion, our dependable limo and car service will meet and exceed your expectations. Our car service is provided by knowledgeable chauffeurs who are very familiar with the Albany, NY area. Your chauffeur will be happy to answer any questions you may have concerning your travel itinerary. You will be pleased with being picked up services in one of our town cars, because we have tailored our limo service to fit your personal requests. If you are looking for the right limo service when making funeral arrangements, you have come to the right place. With our car service, you pick one of the vehicles from our fleet that will best fit your occasion. If you stumble across several luxury cars that will work, our sales staff will help you pick the most suitable car within your budget. We have distinguished ourselves from our competitors as a technically advanced, customer-driven Albany car and limo service company. We provide affordable car and limo service whenever you need it. We look forward to fulfilling your car service or any other professional limo transportation requests. Our staff understands the importance of exemplary service throughout every ride. Whether your travel is two hours or 20 minutes, we guarantee you are in control. 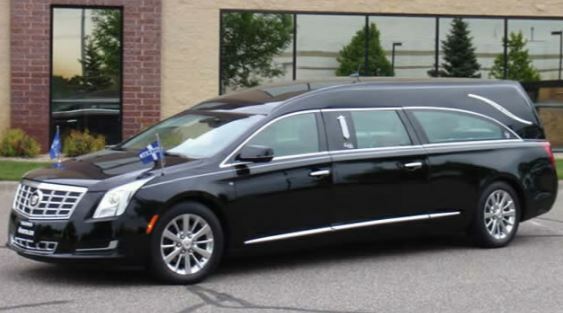 Enlist the help of our highly-qualified staff when you need transportation for a funeral. If you want the business that has a reputation in the Albany, NY area for superior car and limo service, get Albany Limo Service.